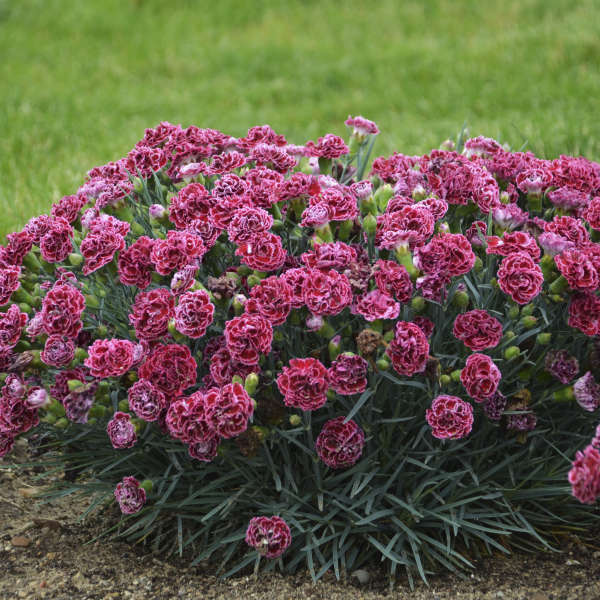 Dianthus 'Cherry Vanilla' PP29684 CPBRAF | Walters Gardens, Inc. 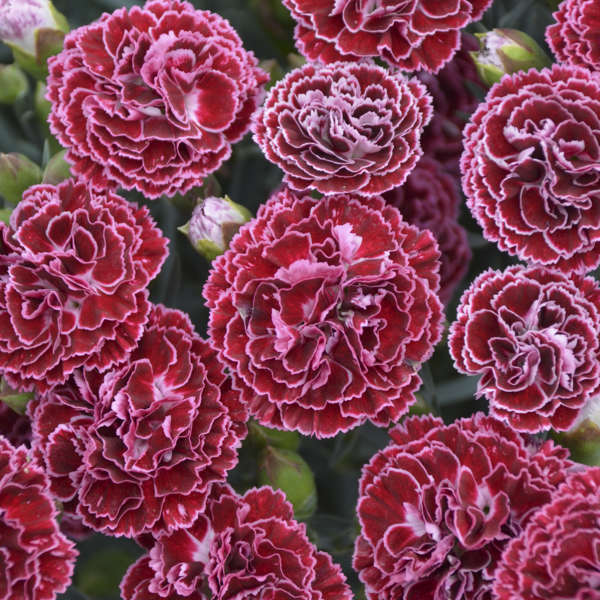 There are only a few plants that can stop you in your tracks as you walk by, and this sparkling new Dianthus in the FRUIT PUNCH® series is one of them. 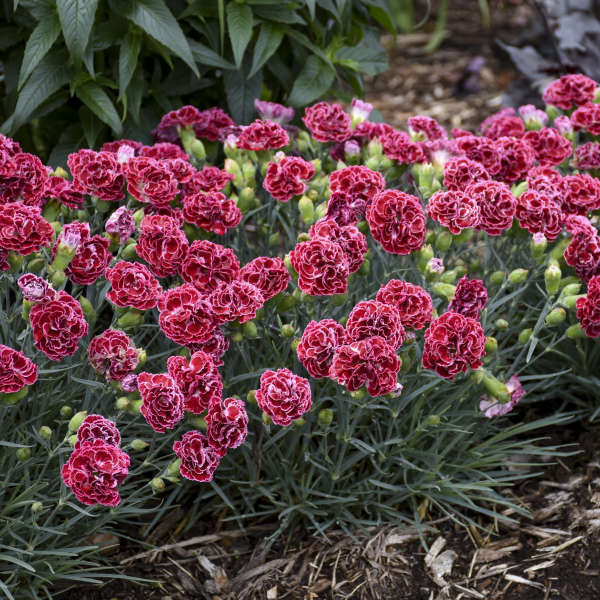 'Cherry Vanilla' has fully double, carnation-like flowers. 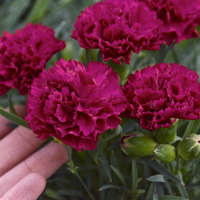 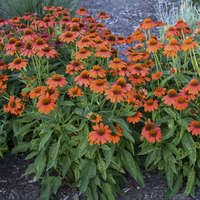 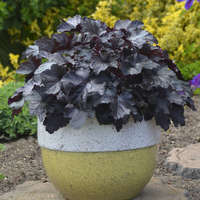 1.5in wide, deep red flowers have a sharply contrasting, very light pink picotee edge that makes the color pop. 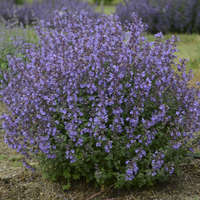 The sweetly scented flowers appear proportionately above the narrow, blue-green foliage. 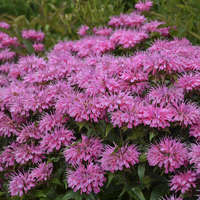 Deer resistant, low maintenance and drought tolerant, attracts butterflies, fragrant, cute cut flower - what more could one want in a perennial? 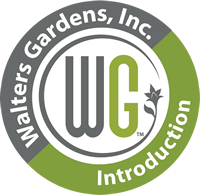 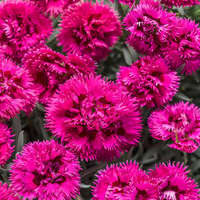 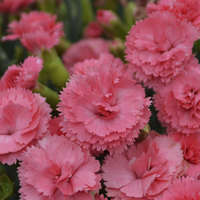 The Dianthus FRUIT PUNCH® series delivers all that and more in your choice of four colors. 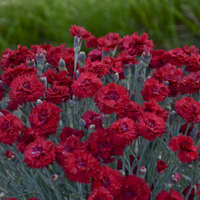 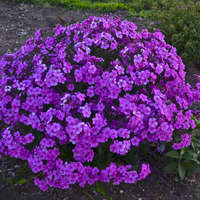 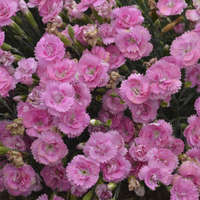 Double flowers stand like mini carnations atop a short mound of evergreen foliage in early summer. 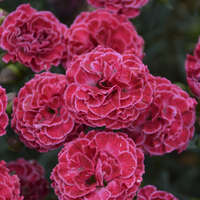 A quick shearing after flowering will encourage them to rebloom in early fall. 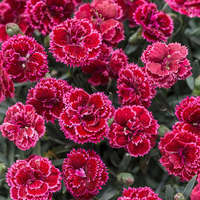 Dianthus is just the right size to edge the front of the sunny border and use in combination containers.